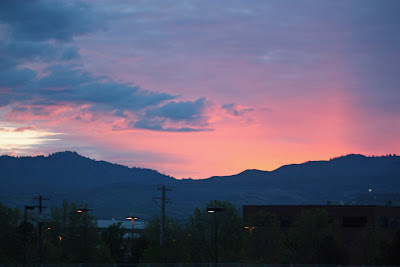 Boise Daily Photo: Good Morning from Boise! Just before sunrise yesterday morning. Absolutely great. Good Morning from Stuttgart. Have a nice day. You were up early -- and I'm glad you were.